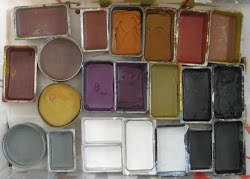 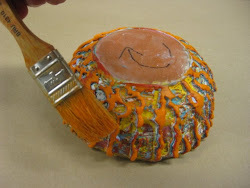 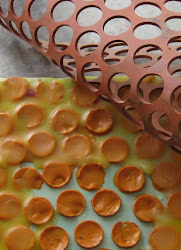 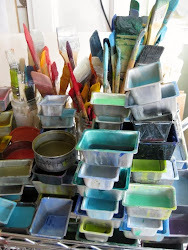 Encaustic is a luminous medium that consists of beeswax, pigment and resin. 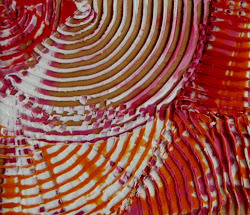 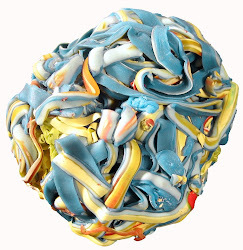 Heated it can be smooth and shiny, textured and three-dimensional all on the same painting. 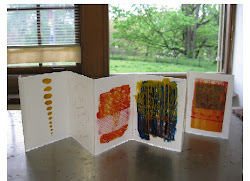 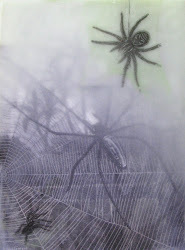 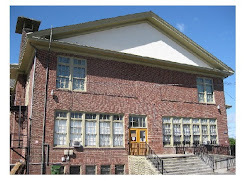 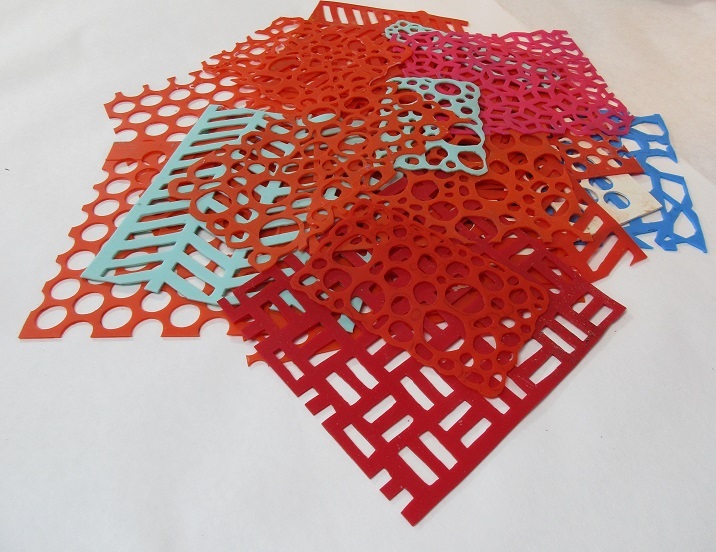 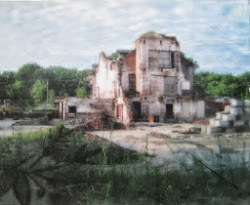 We will explore melting and fusing, line and edge, working with paper, texture, and working with photographs. 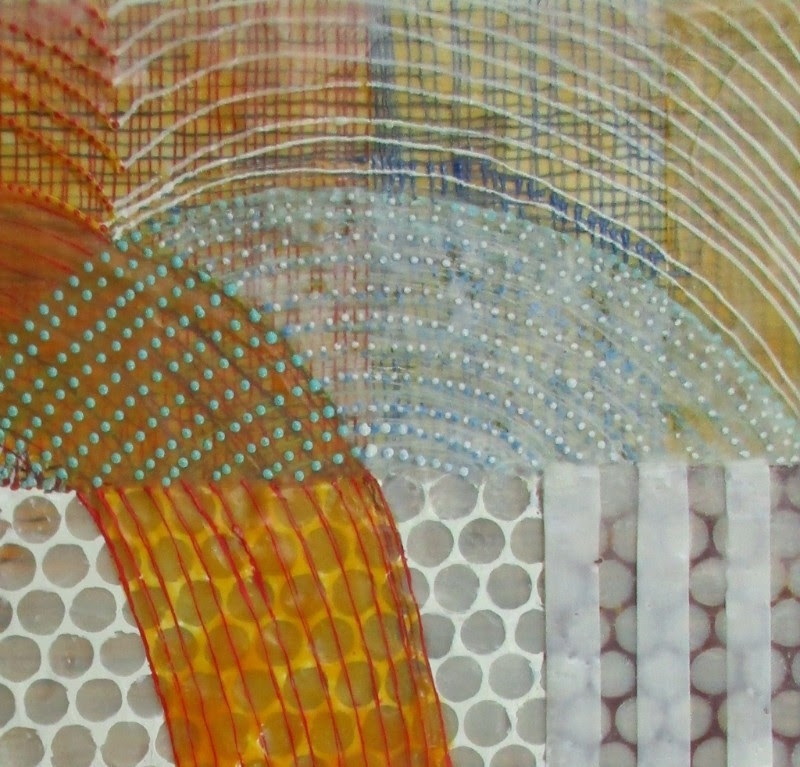 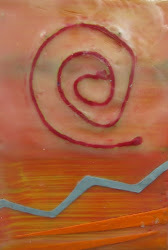 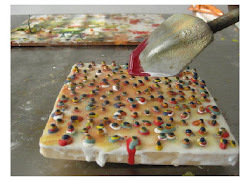 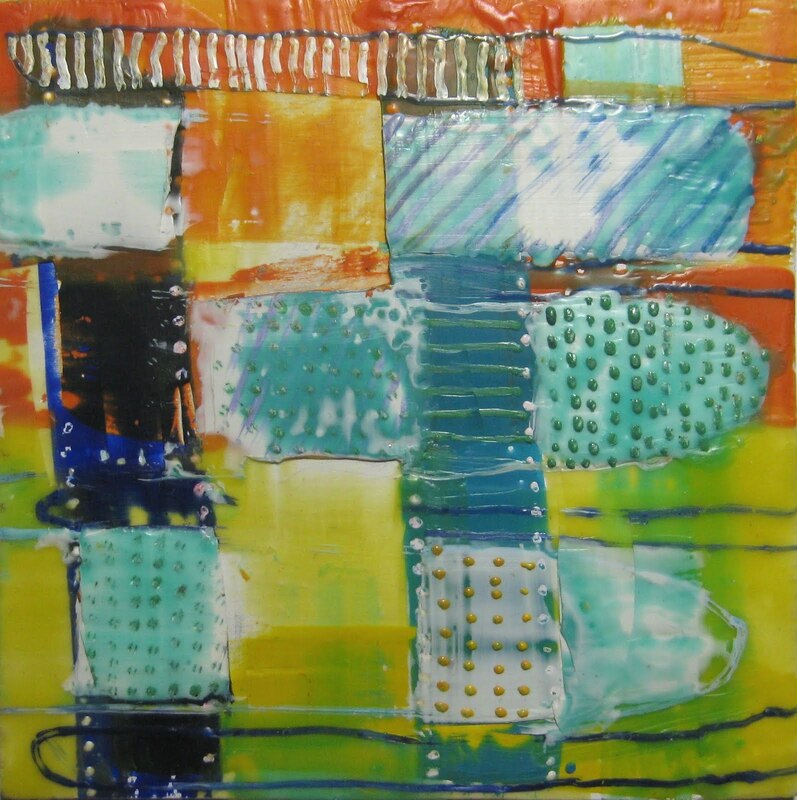 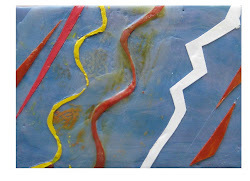 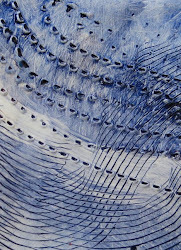 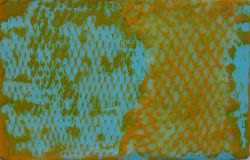 Encaustic, once an ancient process, is now updated with new tools and equipment. 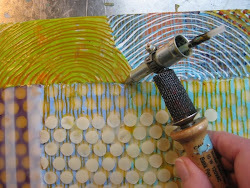 Each participant will be supplied with small demo panels (4x6”) on which to practice new techniques. 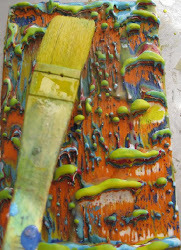 For larger work please bring 9x12" or smaller wood panels. 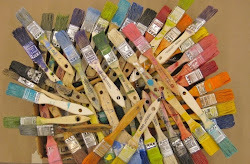 The equipment, paint, medium, brushes and tools will be provided. 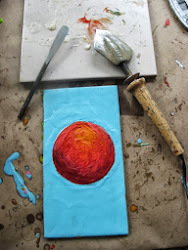 No prior art experience necessary.. For students who have taken a workshop or classes from Ms. Ray in the past, you may enroll as an independent study that will take place during the workshop.